I love oxfords and loafers! 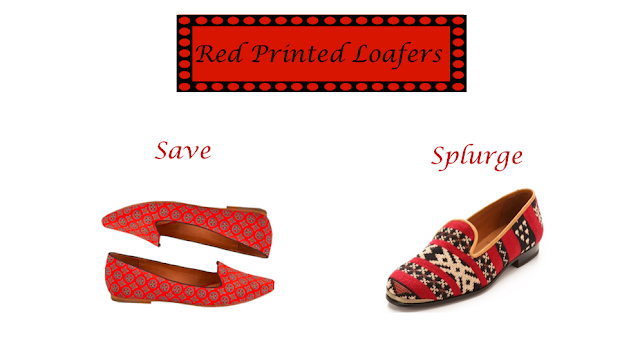 Recently,I was reading The Zoe Report and came across these lovely loafers from Joie. I love the print and Joie shoes are so comfy. Then, I was on Shopbop and found these loafers by Cobra Society. They are much pricer then the first ones, but I like how they are woven and the detailing is amazing!Also, the tribal print is still in for Fall. Both of them are fab, but now I must decide which ones to get!